What’s cooler than being cool? Ice cold! 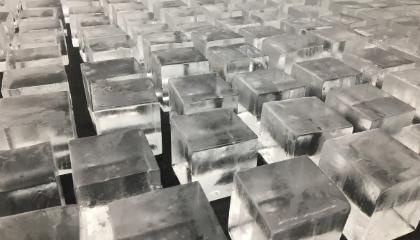 The shape, type and quality of your ice will hugely impact several factors in any drinks you make – texture, dilution and, most importantly, taste, amongst others. Strainers – in their various shapes and sizes – allow greater control in creating a cocktail’s texture and are a quite recent addition to the cocktail bartender’s toolkit. Today, we look at the types, functions and drinks suited to different strainers as we consider the fine art of straining. Using the right flavour combination and quality of mixer can make or break a drink. Below, we consider the flavours and textures of some common mixers to showcase how they can best champion your chosen spirits flavours. 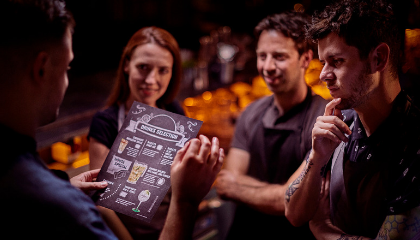 Maximising the impact of a well-crafted meal with a corresponding drink, or vice versa, is a great way of elevating a guests’ experience, increasing spend per head and helping the venue’s bottom line. But, what’s the best way to bring these two worlds together? Sharing our cocktails on social media is no longer just a vanity project, it’s a tangible way of raising our profiles, attracting more through the door and helping the bottom line. Are your garnishes up to scratch? The creativity and thought that goes into your serve’s garnish can be the difference between unforgettable flair or complete flop. 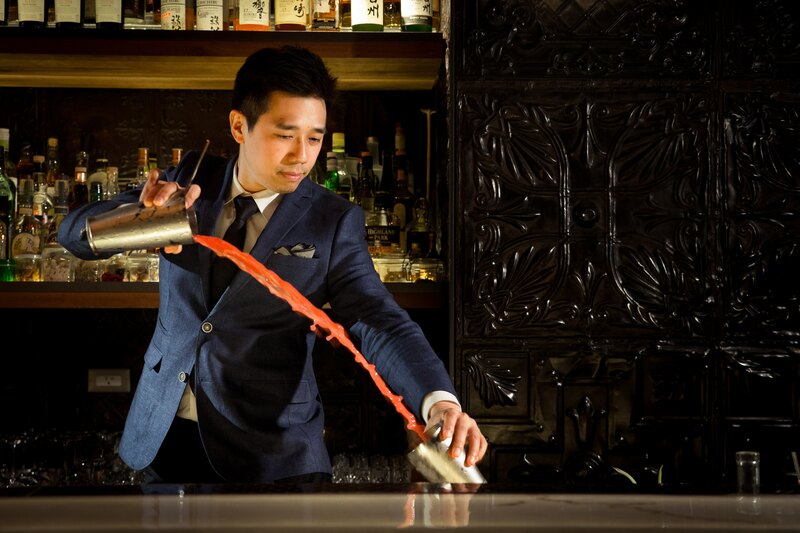 We explore when to use which garnish and how to make sure yours are a cut above the rest. When I grow up I want to be a… bartender? 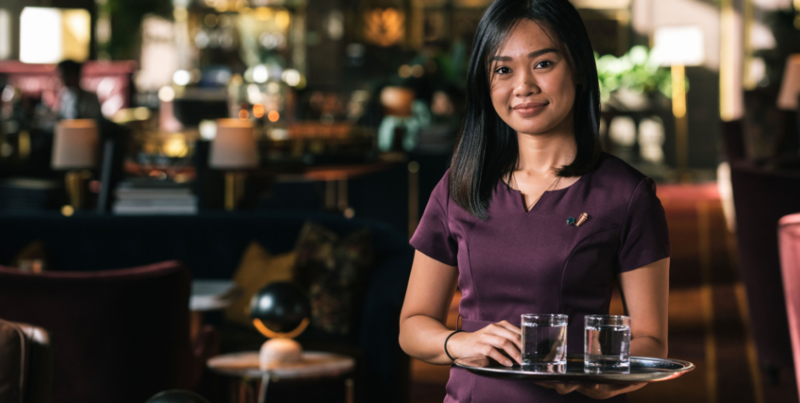 Whilst many of us may not have originally intended to join the hospitality industry, the wide range of backgrounds that get involved have never truly been matched with equally diverse career options; until now. 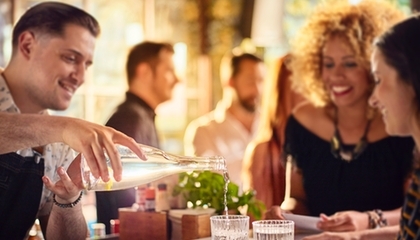 Whether you are new to bartending or a seasoned professional, shaking cocktails can take its toll on your body and those all-important arm muscles! So is there any way to build up your shaker stamina? 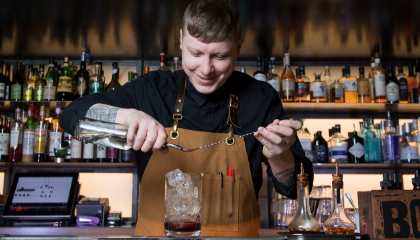 Leading Vancouver bartender, Reece Sims, looks into how you can make sure you are looking after yourself and ensure you can shake each cocktail to perfection every time. 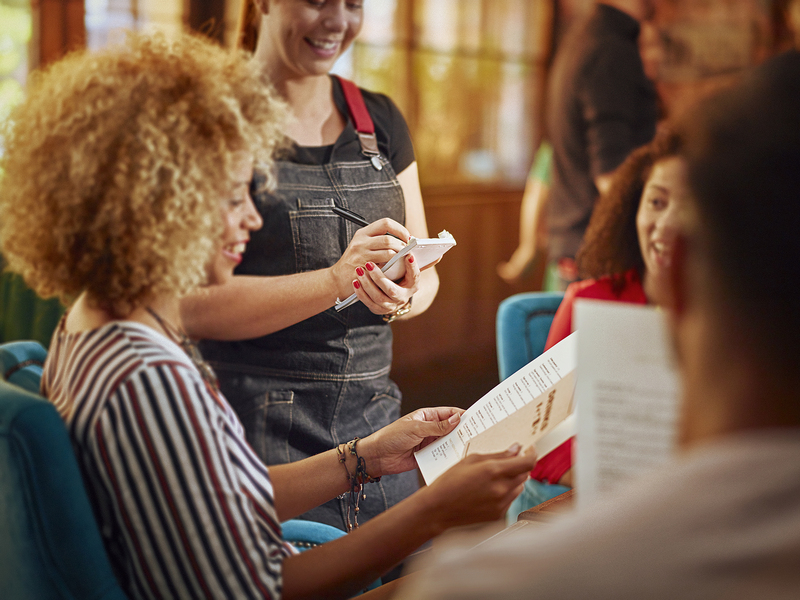 With the new year around the corner, there’s no better time to contemplate on how the past year went down and to consider what’s ahead in 2019 on a professional and personal level. We talked to some of our favourite drink slingers around the globe to get their thoughts and hear what resolutions they’ll not be sticking to come February. The service industry is a pretty unpredictable game, but one thing most can count on is December always being busy. 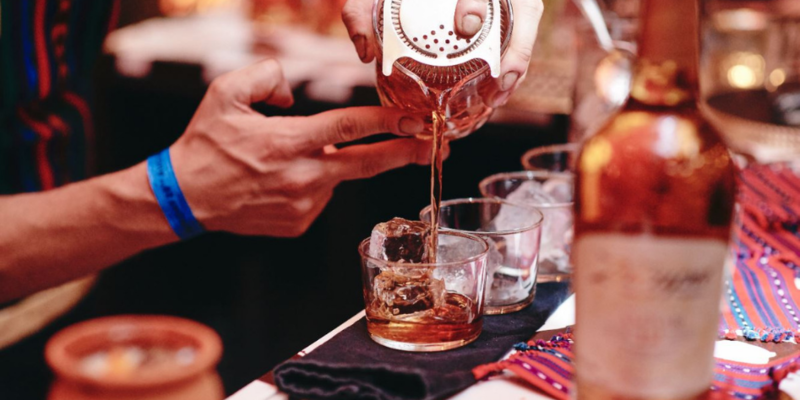 With over four decades experience on the floor, Louise Owens from Texas, shares her thoughts on how best to navigate the holiday season as a server and come out the other end feeling merry. 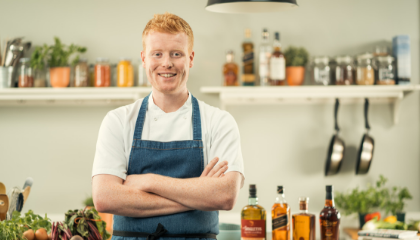 Here are a few must-read tips from Diageo Bar Academy trainer, Kris Jadach, on creating the perfect cocktail menu. With new bars popping up on every corner, it’s never been more important to stay ahead of the curve. We talk to leaders of the hospitality industry to find out what separates them from the pack.